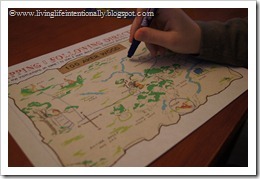 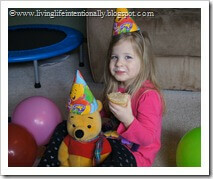 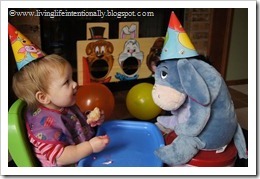 In honor of Winnie the Pooh Author A.A. Milne’s birthday on January 18th, we had a P is for Pooh Bear week! 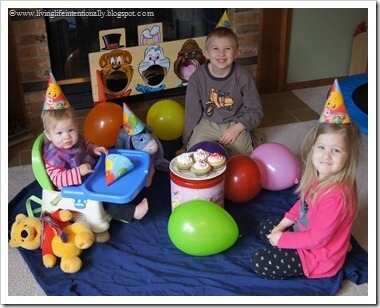 We watched our favorite Pooh Videos (classic series where they are 15 minutes each), read Pooh books, crafted, did learning worksheets, and had a birthday party for A.A.Milne! 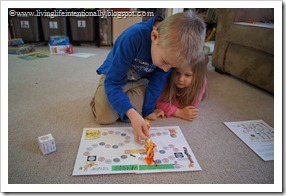 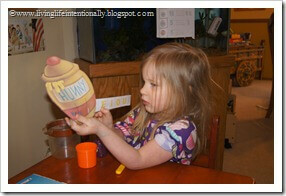 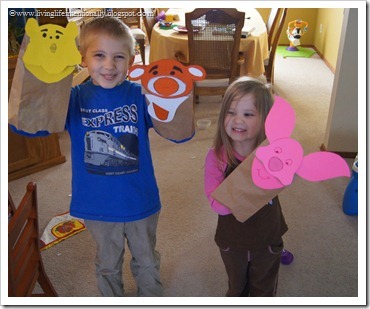 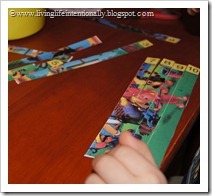 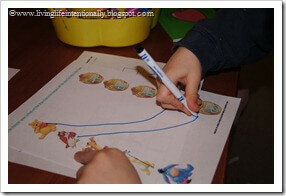 Paper Bag Puppets – We made Pooh, Tigger, and Piglet puppets out of paper bags and template. 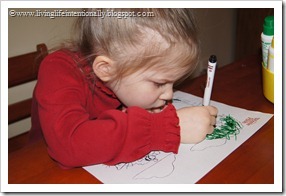 Free Coloring Pages – The kids enjoyed spending some time coloring (and practicing fine motor skills). 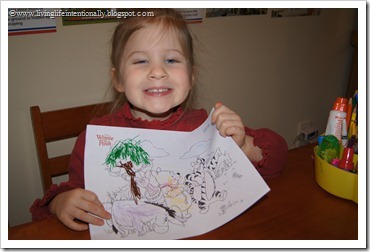 Minnie actually did the best job she’s ever done coloring!! YEAH! 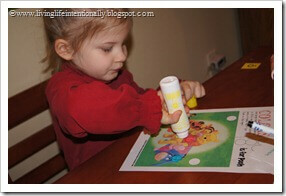 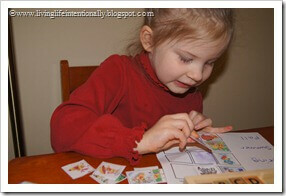 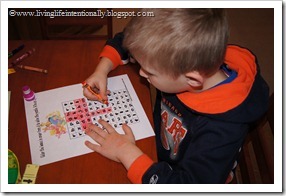 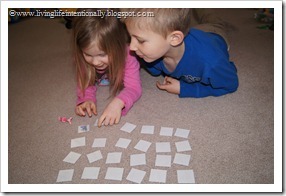 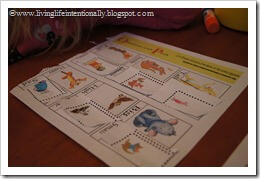 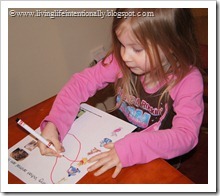 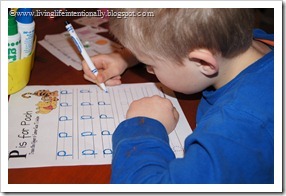 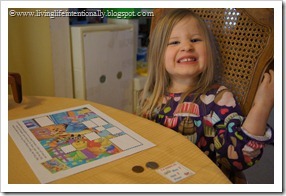 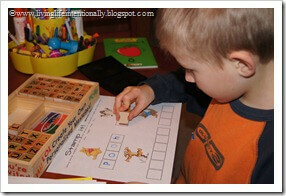 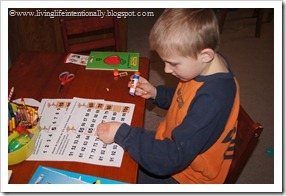 More alphabet ideas for preschoolers and kindergartners.